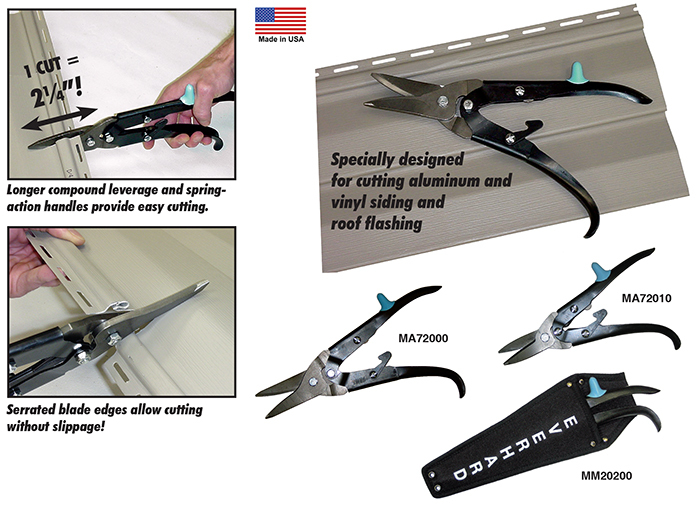 Heavy-duty, industrial quality snips are specially designed for all types of siding — steel, aluminum, and vinyl. 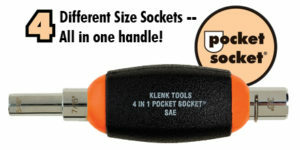 A single cut – 2-1/4” — cutting capacity is 18 ga. CR – 22 ga. SS. Long alloy steel blades are heat-treated for hardness. 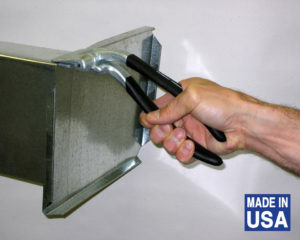 Blades have fine points for cutting close to siding locks and rolled edges. 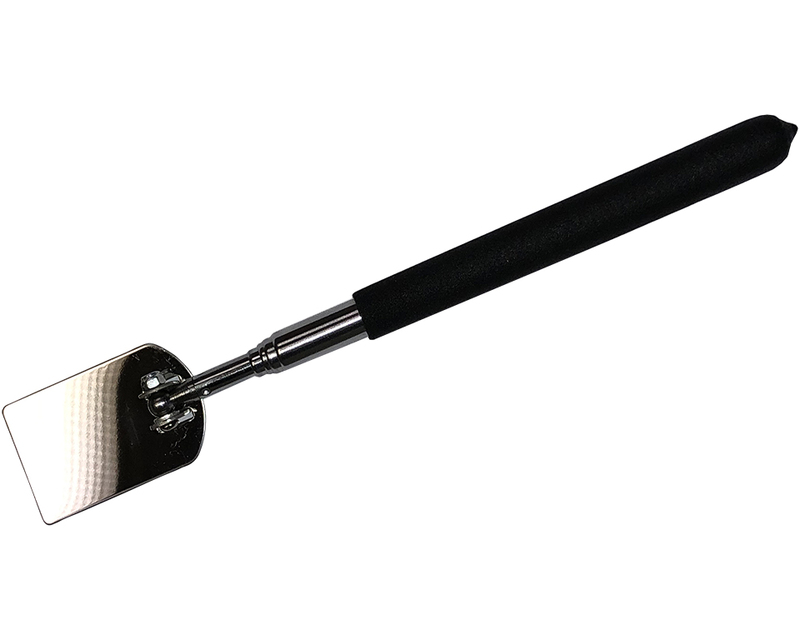 Longer leverage, spring-action handles prevent hand fatigue. Cuts duct board, flex-duct, and insulation.